Hi everyone. 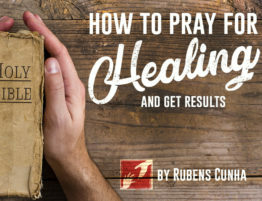 I am missionary evangelist Rubens Cunha and this is part 9 of a 9-part weekly series on how to pray for healing and get results. Enjoy! The ministry of healing and deliverance was given by Jesus to all His disciples. It does not depend on our merits or efforts, but it is made possible by Jesus’ sacrifice at the cross. As a disciple of Christ, you are a messenger of God sent to proclaim salvation and demonstrate His power in our generation. Just start praying for the sick and you will embark in a life changing journey that will help many have an encounter with God in our generation. 1. Pray with the awareness that Jesus is in You. You are not alone. 2. Pray with expecting faith. God rewards faith. 3. Petition prayer. Ask God, Jesus or the Holy Spirit for your miracle. 4. Lay hands on the sick. Remember that the Holy Spirit lives in you and His power will be released to heal the sick. 5. Cast out the spirit of infirmity. Jesus gave you authority over demonic powers. 6. Pray with spiritual authority. By faith, command the healing to take place in the name of Jesus. 7. Put faith in action. After you pray, tell the person to do what he or she could not do before. 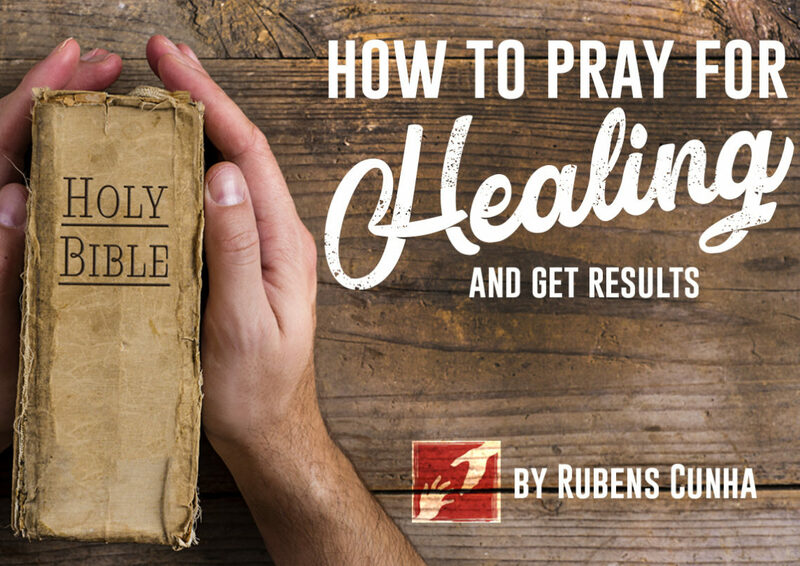 We have finished our devotional plan on how to pray for healing and get results. 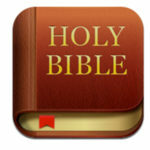 Now, I pray that your life will be a demonstration of Jesus’s love and the power of His resurrection in our generation! It is your turn now, put your faith in action and go heal the sick in Jesus name! You can also find this complete series as a devotional plan in the YouVersion Bible app. Clique here and check it out. Principle #7: Put faith in action – Most of those that were healed in the New Testament and in our days received their miracle when they put their faith in action. That is, when by faith, they began to do what they could not do before. Principle #6: Pray with spiritual authority – In the name of Jesus, we were given authority to speak to circumstances and diseases and call miracles into existence. Principle #5: Cast out the spirit of infirmity – On several occasions, Jesus and his disciples healed the sick by expelling demonic spirits. Today we can do the same with the authority of His wonderful name. Principle # 4: The laying of hands – When you pray for divine healing, lay your hands on the sick person and trust that the power of the Holy Spirit that lives in you will flow to that person and bring healing. Principle #3: Petition prayer – The Bible promises as that all we ask according to God’s will be given to us. It is important to understand that divine health is His will for His children. Principle #2: Pray with expecting faith – Faith releases the miracle working power of God in our favor. Learning how to exercise faith for healing is vital when praying for the sick. Principle #1: Understand that you are not alone – When praying for healing, it is very important to understand God is the one healing, in the name of Jesus and by the power of the Holy Spirit.